Last year, Apple attempted to justify their removal of the headphone jack in the iPhone 7 with one word: “courage.” In Apple’s mind, it was going to take guts for someone to move the audio industry forward, and that someone was going to be them. Of course, that’s Apple’s justification for everything. By the time they catch-up to the industry or make an ill fated move, the only justification they need is that it’s them making the decision and you should always trust it no matter what. And even as the headphone jack removal has been controversial, killing it wasn’t the end of the world because there are alternatives (wireless headphones) and work-arounds (dongles). With today’s news that the iPhone X, a phone that Apple is labeling as the “future” of smartphones, we now know that they have one-upped themselves by removing a feature I’d argue is more important than the headphone jack, yet they did so without a mention of why. I’m talking about the removal of the fingerprint reader in the new iPhone, a move I think is absolutely absurd and better not set in motion a trend of others following suit. Why is the removal of the fingerprint reader such a big deal? For one, it is one of the most important security features I’ve seen introduced to phones since I’ve started writing about them. I refer to them as convenient security during most of our videos because that’s exactly the best way to describe them. You see, fingerprint readers allow phone owners to not only secure their phone in addition to passwords or PINs, they also allow for the quick entry into a secure phone, often without the press of a button. On phones from LG and Google, we’ve seen them mounted on backsides (same for the most recent from Samsung, though their placements are questionable), allowing for your phone to be quickly unlocked as you slide it out of a pocket or off of a desk, easily before your eyes or face ever connect to its frontside. We certainly see them situated on the lower front chins of many other phones (iPhones included), offering even greater convenience for those who never put a phone in a bag or pocket. With a front-situated fingerprint reader, you don’t even need to pick up or look at your phone in most cases, because a simple slide of a finger as it lies on a desk will do the trick. The idea here is that your phone remains secure behind a fingerprint and additional layer (PIN or password or pattern), yet you can enter that phone without as much as a no-look touch. 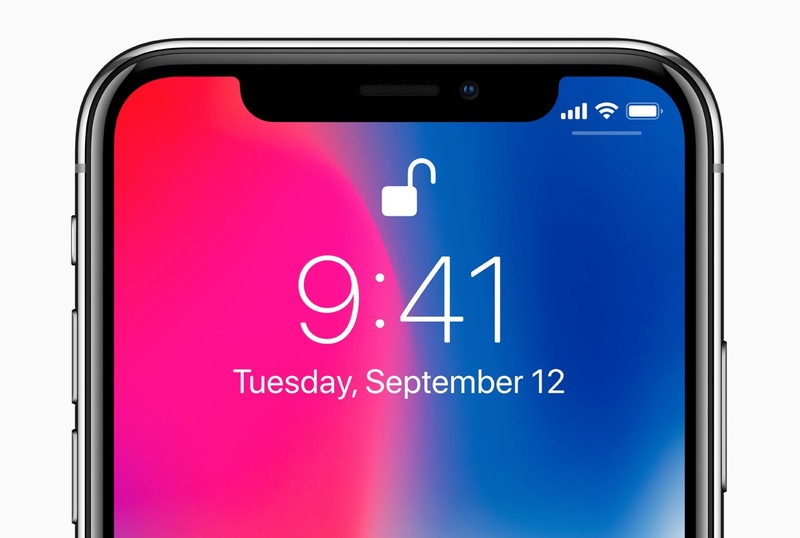 While Apple and its iPhone X are claiming to include next-generation facial recognition with Face ID (and animated facial-powered poop emoji) instead of Touch ID, they are taking away that secure convenience of the fingerprint reader without explanation. In Apple’s future of security, you only have a single choice and that is picking up your phone off of a desk or out of a pocket before lifting it up and aligning your face (with eyes open) precisely in front of it, so that it can unlock. That’s not a courage move, it’s just a f*cking dumb one. I’ve tested some form of facial recognition off and on for years, because Android has had it that long. Google first introduced a basic version back in 2011 or so, but we’ve since seen Samsung (Note 8) and LG (V30) introduce more advanced versions this year. They work OK. 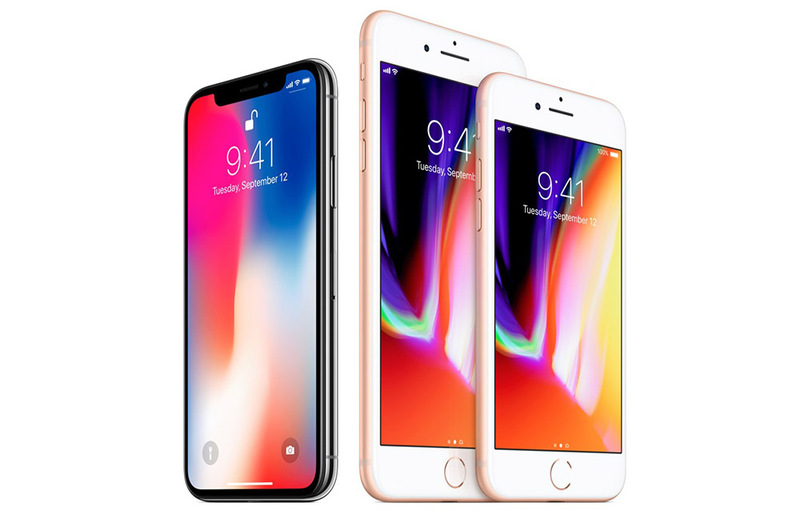 While there is always a chance that Apple’s, which is powered by an infrared camera, flood illuminator, and dot projector, could be quicker, you still haven’t sold me on why this is quicker or more convenient than a fingerprint reader. Because again, Face ID requires me to pick up a phone and situate it in front of my face so that it can unlock. You may be wondering why I care so much about this move from Apple when no Android manufacturer has attempted such an idiotic move? My answer is because when rumors started swirling about Apple removing the headphone jack, it didn’t take long for HTC and Motorola to jump on board with that mostly-terrible idea. I don’t want the next wave of Android phones thinking Apple has something figured out here and doing the same. Then again, that’s why we love Android, because we have choice. We also have Samsung who manages to do all of what Apple typically shows off well in advance, yet manages to keep all of the important stuff, like headphone jacks and fingerprint readers.